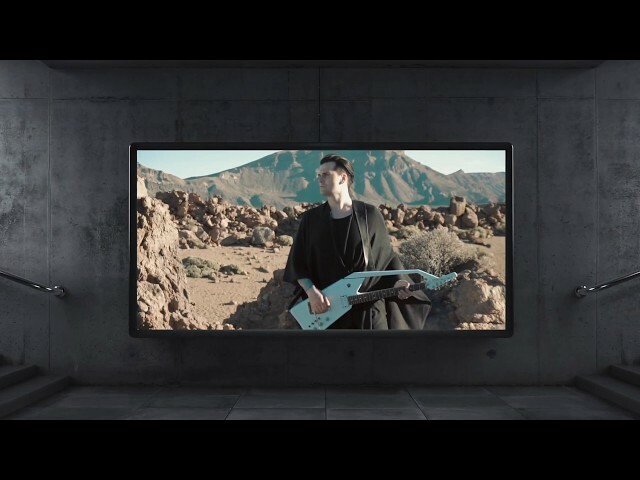 New music video coming 4th of September! "No matter who you want to be, what version of yourself you like the most, or what you want to achieve in your life - DREAM! Life is precious and can be a wonderful journey. Don´t let people judge you - be STRONG!" 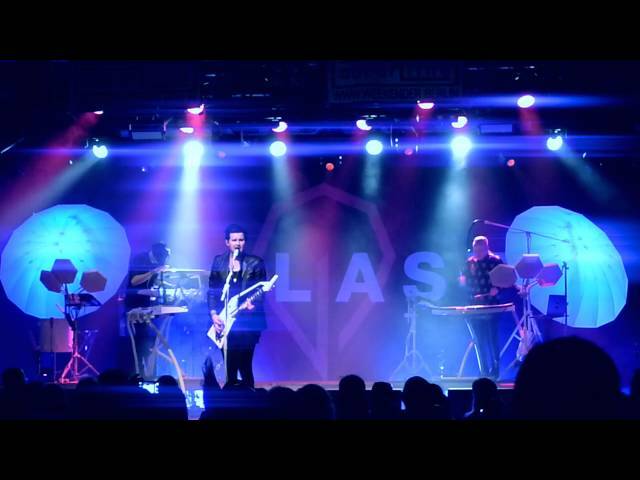 Official music video for "Strong" from the album Palast. We´re happy to announce our first few headliner dates for this fall! We´ve got a great setlist and we´re inviting all you people to bring some hot moves into these clubs! Session video from the legendary Funkhaus Studios in Berlin/Germany. 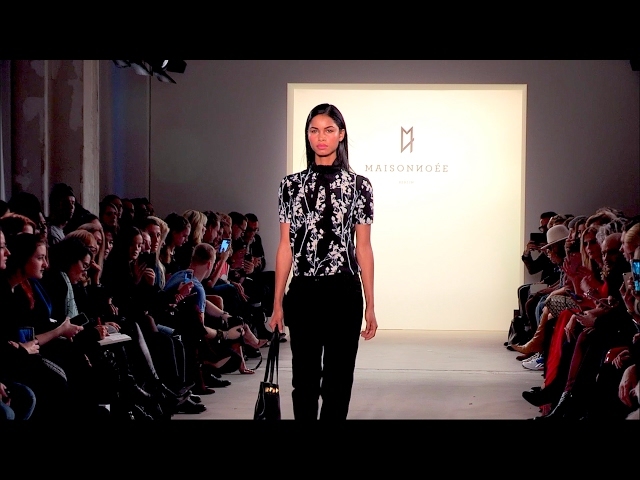 We´ve performed on this years runway show of Maison Noée at the Mercedes Benz Fashion Week 2017 @ Kaufhaus Jandorf. 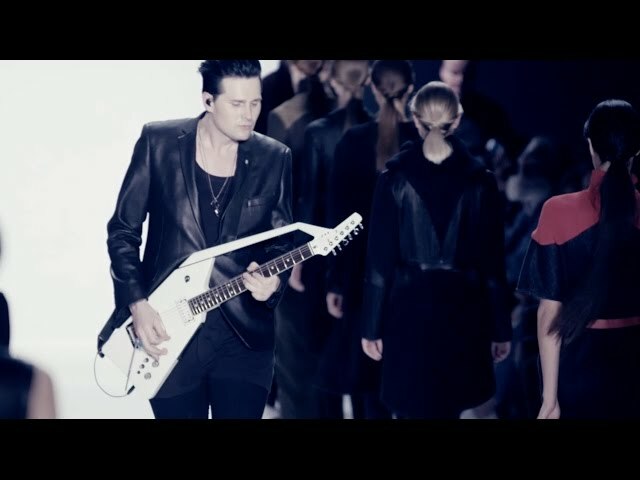 We´ve always loved fashion design and what fits more to a fashion show than live music? Enjoy this recap! The song is called Best Of Me. The studio version will be on our upcoming EP.